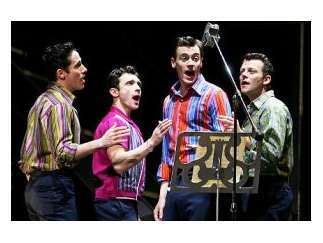 "Jersey Boys" is the story of how a group of blue-collar boys from the wrong side of the tracks became one of the biggest American pop music sensations of all time, Frankie Valli and the Four Seasons. They wrote their own songs, invented their own sounds and sold 175 million records worldwide - all before they were 30. 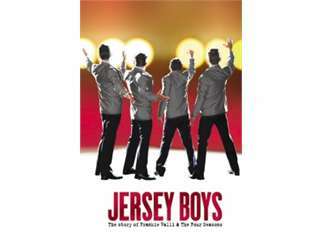 Winner of the 2006 Tony Award for Best Musical, "Jersey Boys" is sure to be a crowd pleaser.